The biggest bane of my life at this very moment? Car insurance! Well, finding a cheap car insurance quote to be exact. If you’re like me, getting cheap insurance can be a real pain. Endless quotes and negotiating hard with different providers just for small reductions. Well if you want a quick and easy way to reduce car insurance by 20-50%, you’re in the right place! Even better, these steps take only 10-20 minutes to do and you don’t have to negotiate with anyone! I haven’t used my car in over a month. In the last 28 days the car has moved roughly 20 meters, and yet those 20 meters have cost me £110 for the pleasure. It’s one of my biggest monthly bills (after rent) and I’m not alone. 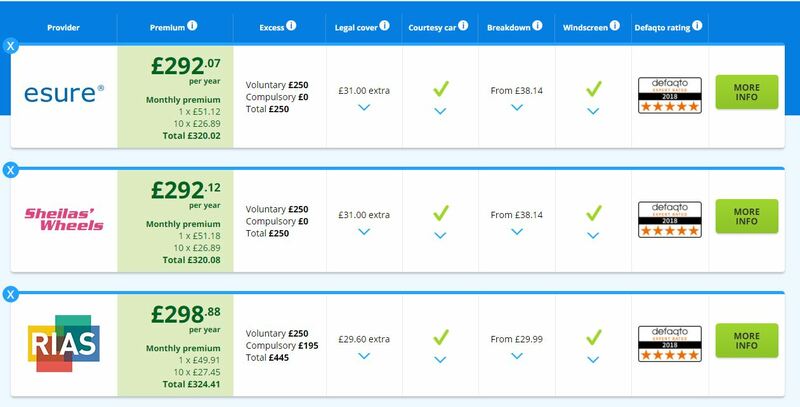 MoneySuperMarket reported that the average price of car insurance from March to May 2016 was £470, but Confused.com says in the last quarter of 2017, it had risen to £827. So how can we lower the price of your car insurance premiums? There are a lot of insurance comparison sites out there that essentially recommend you either move house or change your car if you want to get cheaper car insurance. Great, thanks guys! I’m not going to move house or change my car, but if you’re interested in knowing which factors affect your quote the most, check here. There is a better way and I’ll show you exactly how below. Don’t bend your life around your car insurance, bend your car insurance around you. I’m going to use a live case study to show you how this works. The case study is me! 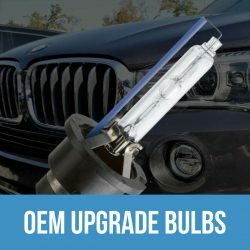 This is my starting point on the price comparison site Confused.com. This is a comprehensive quote on my 2002 BMW 330ci. I’m 22 and have 2 years no claims bonus. Some of you may be wincing at this price but for me, it’s actually not too bad (my last renewal was over £1100…eek!). The first tip here is to throw away the thought of Comprehensive being the most expensive. You need to try all options; comprehensive, third party fire and theft and third party only. It’s been said by insurance companies that they assume if you go for third party only, then you don’t care about your car and will charge more. But these days even third party fire and theft can be the more expensive option over comprehensive. A ‘black box’ is a small computer fitted to your car that measures how you drive, and relays the information back to your insurance provider. Put very simply, your cache is information your browser stores so that it can load websites you use frequently quicker. If you clear your cache or use Google’s incognito mode it essentially gives you a clean sheet to browse from. Whеn уоu lооk online аt inѕurаnсе ԛuоtеѕ, ѕоmе ѕmаll filеѕ get ѕаvеd on уоur соmрutеr’ѕ browser whiсh will allow thе inѕurеr’ѕ wеbѕitе tо idеntifу you аѕ a return visitor if you соmе bасk lаtеr. With this information, the insurer knows that you’ve expressed an interest in their insurance in the past, and they might use this knowledge to offer a higher quote. 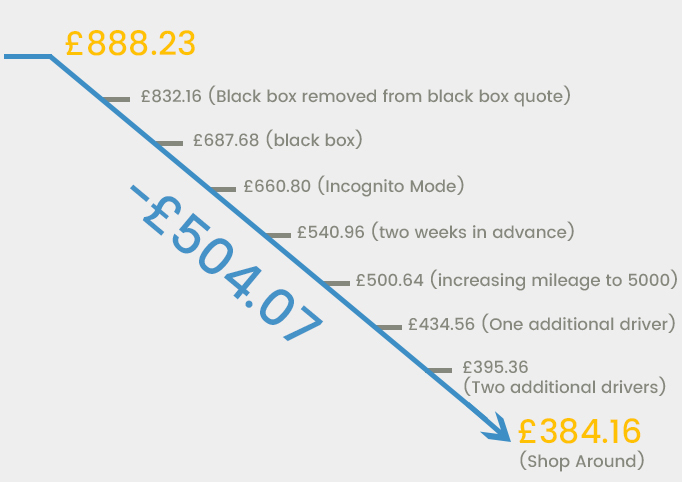 I used the incognito mode, made a new account on confused.com and spookily my exact same quote was now £27 cheaper! Saving on something as small and simple as this is really a big win. I didn’t have to lie, be inconvenienced or even barter. I simply spent 2 extra minutes and saved nearly £30. To test the theory further I decided to add another driver onto the policy to see how it affected it. I decided to add my dad’s partner who is a 57 year old female, again with a driving license older than I.
Shоррing аrоund iѕ a simple but effective way tо get cheaper car insurance because insurers rаrеlу оffеr their bеѕt deals tо еxiѕting сuѕtоmеrѕ. Paying for the entire year in advance will almost always get you the cheapest car insurance quote. Most insurers will give you a discount because it helps them keep their costs down as they don’t have to process a payment each month, and it also makes it unlikely that you will change your policy or switch to a new insurer. Extra Bonus Tips and Common myths. Bonus No1 – Changing your Job title: This is a common tip but it worked the opposite way around for me. Changing my occupation from “Marketing co-ordinator” to “Marketing Director” added money on. However, in reverse, it would work and would save me money. By playing around you may save something. As a general rule the less specific the occupation the cheaper it’ll be. 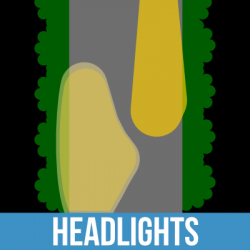 Myth – Telling them that I use a dashcam: I do use a dashcam on my car and this option is a recent addition to the car comparison sites. But it didn’t seem to make any difference to the quotes I got. It’s worth watching this in the future as I believe it will have a bigger effect in time. Dashcams are a worthy investment and will cover you in an accident that’s not your fault. 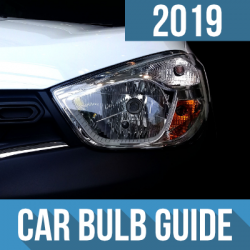 We’ve also heard of people ringing the insurance companies and using their dashcam as a bargaining chip so this is worth exploring if you have one. Myth – Parking your car in a garage: All the quotes I’ve done give me the same price if the car is parked in a garage or on a driveway. Insurance companies have become wise to the fact that very few people park in a garage and yet a lot claim they do. Therefore this offers little discount and in my experience, none at all. Parking on the street can also, confusingly, be cheaper. This wasn’t the case for me but if you’ve had car key burglaries in your area, and your car is an expensive one, then this will likely be the case. The insurers say that if your car is out on the street then the burglars have less chance of figuring out which car belongs to which house. Since we’ve been so successful with this technique we decided to try it with someone else. Someone that didn’t have quite such an expensive quote to begin with. We checked a 33 year old female that had been driving for 8 years with 5 years no claims on a 2012 BMW 1 series. Her last renewal 6 months ago was £550. This was the first quick quote we got. As we’ve seen, the price of car insurance varies not only from company to company, but also from driver to driver. We’ve already looked at the factors you have control over that can cause your premiums to increase, but let’s see what else the insurance companies care about and why. 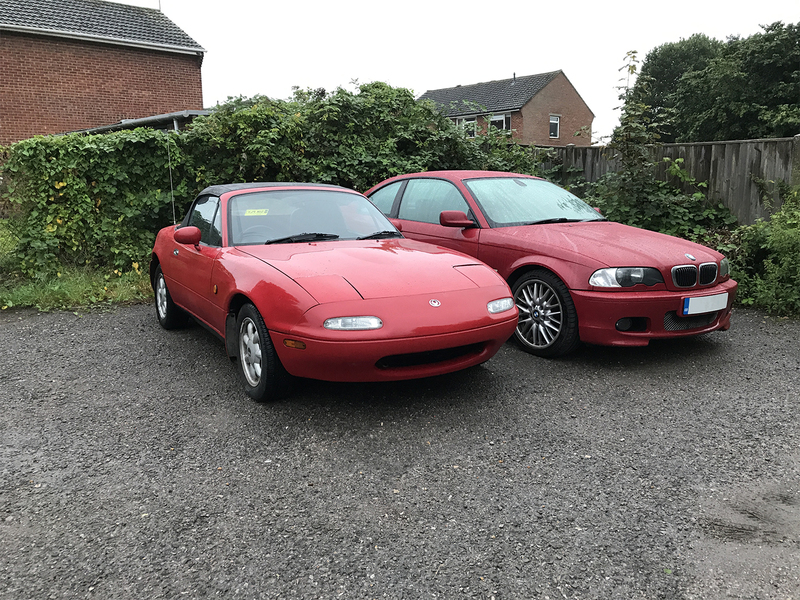 Thanks to my own tips I’ll now able to drive both these beasts! If these tips have saved you money, or maybe you have found some tips yourself that you’d like to share. Then please leave a comment below!